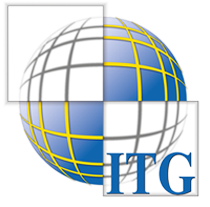 Integrated Technology Group (ITG) is an international, dynamic, innovative, and technology-driven company that operates through five branches: ITG Jordan, ITG America, ITG Saudi, ITG Egypt, and ITG Africa. innovative ICT company with user friendly solutions. What do you like best?  Their innovative and comprehensive Technological Solutions combined with the great service they provide.